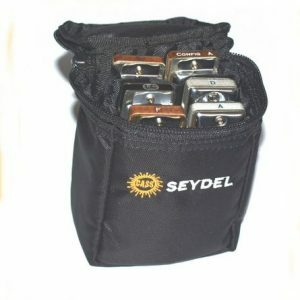 This diatonic belt bag by Seydel holds one 10 hole blues harmonica. 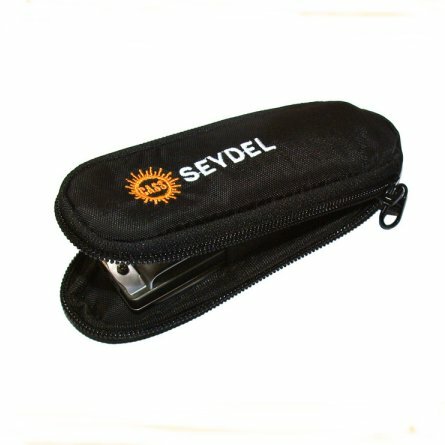 It has belt loop on the back and Seydel logo on the front. 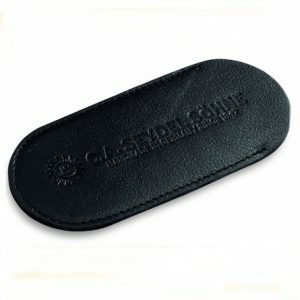 The double zip allows the case to open wide and an elasticated strap holds the harmonica in place. 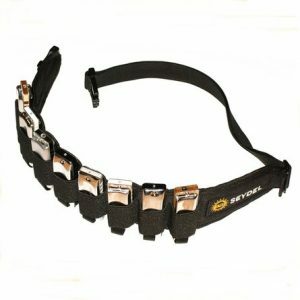 Suitable for all 10 hole blues harmonicas and the Seydel Solist Pro 12.